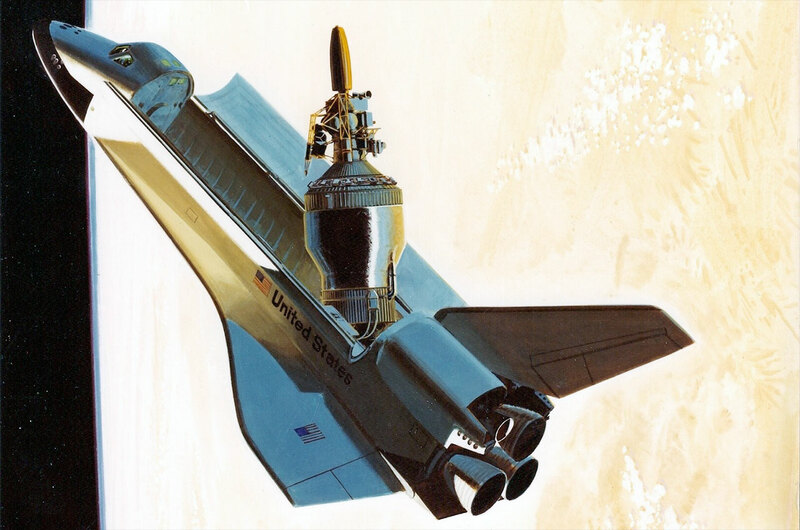 An evolution of the Centaur US, the Centaur-G was meant for use with the Space Shuttle. However, after the Challenger Incident, all plans to use it were put on hold indefinitely. If you want, however, you can launch it on a conventional rocket. Just add an interstage decoupler. 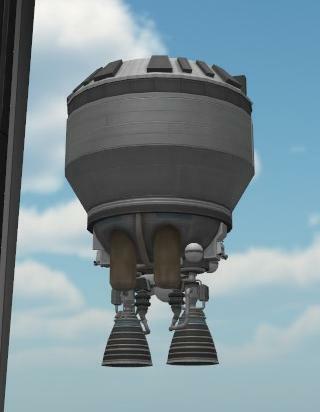 A mod rocket called Centaur-G. Built with 8 of the finest parts, its root part is bluedog.CentaurT.Avionics.